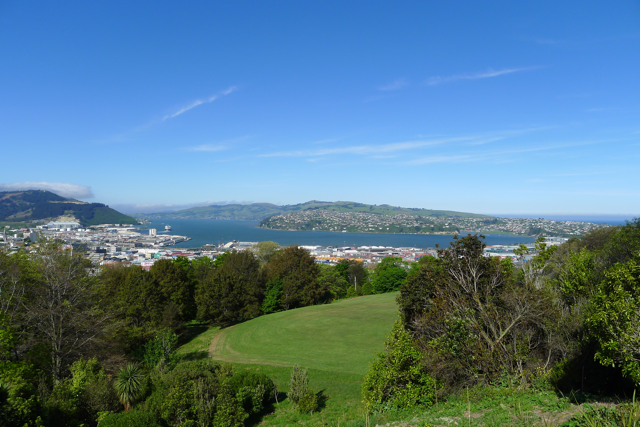 Dunedin has much to see and do. If you’ve never been, why not spend a few more days in town to enjoy what it has to offer? You will find a Google map with lots of relevant information (venue, supermarkets, cafes, shops etc.) here. The City Council has an excellent website to help you plan activities and provide information about the city.